Wine, romance and art.... those are the first things that come to mind when thinking about France. But there is certainly more to France and just how much more will be showcased in French Spring, Festival the annual multi-disciplinary cultural festival that brings different dimensions of French culture to Sri Lanka. An annually event in Asia for the past 20 years, the 'Festival' aims to strengthen cultural co-operation between local and French artistes, sharing the same stage and working on common cultural projects. In Sri Lanka, the multi-disciplinary festival will be held with the participation of many French and local artistes. Most of the events of the Festival are open to the public with no charges levied. The Festival will go on for nearly one month and will be held in various venues in Colombo including Galle Face Hotel, the BMICH, National Art Gallery, National Film Corporation, Lionel Wendt Gallery, Lanka Institute of Fashion Technology and Deanna School of Dancing. Some selected key events will travel to Kandy, Matara, Galle, Jaffna and Male in the Maldives. 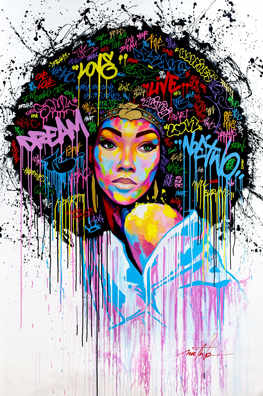 The Festival comprises 11 main events in various artistic fields such as music, dance, cinema, literature, photography, street art and fashion. Exceptionally, the Festival this year is focusing more on climate change, primarily due to the upcoming 21st Conference of the Parties on Climate Change (COP21), scheduled to be held in Paris from November 30 to December 11, 2015. A diverse range of solutions that responds to the challenges of climate change will be presented through a forum, debates and '60 Solutions Against Climate Change' an exhibition by the French photographer Yann Arthus-Bertand at the National Art Gallery. The opening day of the festival has been dedicated to the exhibition which will be open from Jun 4 to July5. 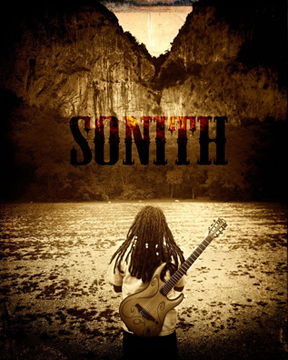 Among the artistes taking part in the festival are Sonith, the French world music band who will be the highlight of the festival. There are also a series of concerts and workshops planned in Colombo and in the outstation with the participation of Sonith musicians. The main concert will be held at the BMICH on June 20. Cultural diversity will be celebrated through animated movies. 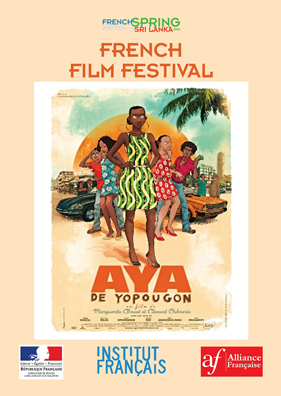 French film director and writer, Marguerite Abouet, will present her movie 'Aya de Yopougon', while French graffiti artiste Noe Two will invade public space with colourful art works in several venues of the country. The concept of the French Spring Festival is to provide local audiences the opportunity to be part of a high quality contemporary artistic experience. It is also an opportunity to have access to greater knowledge about climate change, which is the challenge of 21st century. Arts and culture create a great opportunity to improve exchanges between different cultures. Organizing events of this nature free of charge is meant to welcome a large audience from all communities who will share same emotions, side by side, in appreciation of each other's culture. The French Spring Festival 2015 is organized by the Embassy of France, the Alliance Francaise network in Sri Lanka and the Maldives in partnership with the State Ministry of Cultural Affairs of Sri Lanka, the Galle Face Hotel and Jet Airways.